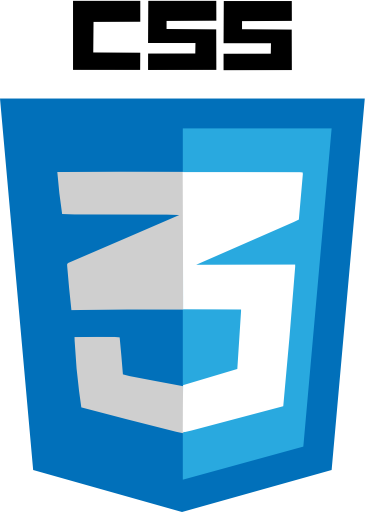 Our HTML journey continues with these HTML4 Intermediate lessons and the skill level is aimed at people with some HTML experience or who have done the HTML4 Basic Tutorials. 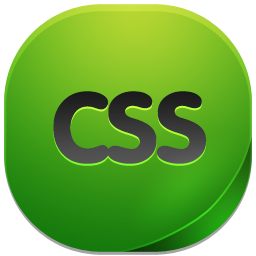 We expand on the HTML we learnt in the basic lessons and add some new elements such as tables and forms, before bringing everything together in the summary. 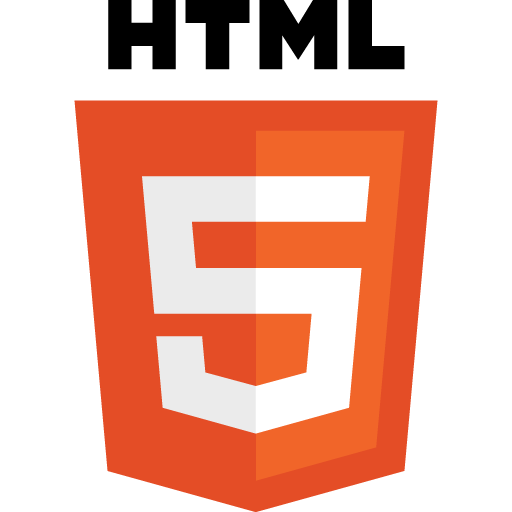 These lessons get us started with the tools we need and outline the differences between HTML and XHTML. We then introduce some more structure to our web documents and some formatting tags. We take a final look at images and links, before introducing tables and forms. To summarize, we bring everything we have learnt from the HTML4 Intermediate section together, which will lead us nicely into the HTML4 Advanced Tutorials. Lesson 1: What is XHTML? In this lesson we introduce XHTML to the party and discuss the differences between HTML and XHTML. We include comments in our documents for the first time using the <!--...--> tag. We also let the browser know which version of HTML/XHTML we are using witth the <!DOCTYPE> tag. In Lesson 2 of the Basic HTML tutorials we explored basic HTML structure, its now time to introduce the other structural tags. In this lesson we learn about the <div> and <span> tags and how they affect the structure of our HTML. In Lesson 2 of the Basic HTML tutorials we showed how to emphasise text using the <em> and <strong> HTMl tags. In this lesson we introduce a lot more tags that change the appearance of our text. In Lesson 6 of the Basic HTML Tutorials we showed how to create ordered and unordered lists. In this lesson we introduce our final list, the definition list. Definition lists are commonly used for glossaries, lists of terms and suchlike and can include pictures, movies and other multimedia entries. In Lesson 8 of the Basic HTML Tutorials we showed how to utilize links and hyperlinks to navigate our way around. In this lesson we firstly explain what URLs are all about and then we show you how to set a base URL for the links on your current page. All links within the page will be relative to the base location specified. We need a way to show tabular data on our web pages in neat rows and columns, possibly with headers and footers. We can do this in HTML using the <table> element. This element has several tags associated with it and numerous attributes available to alter the table dynamics. This lesson goes into the basics of table formation and how to use the tags. Until now we haven't seen how a user can enter information onto the web page. To allow user input we create a form using the <form> tag and its required action attribute. There are several other tags and attributes available for use with the <form> tag, some of which are the subject of this tutorial. To conclude the HTML4 Intermediate Tutorial section we bring all we have learnt together in a web page utilizing the knowledge we have gathered so far. We will use all the HTML tags from the HTML4 Intermediate Tutorial and see what can be achieved with these tags. 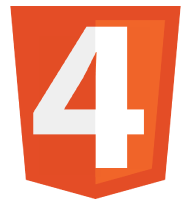 HTML4 Advanced - The Advanced Lessons. Next >> What is XHTML?